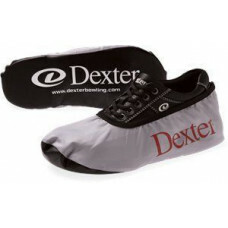 Available for bowling shoes with Removeable Traction Sole Technology Goodyear™ Non-Marking rubber s.. This sole is recommended for the "stroker" who needs the longest slide possible, and is best used fo.. 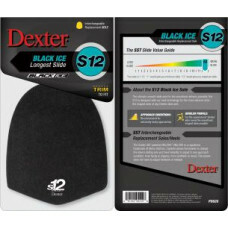 Designed for the ultimate, smoothest slide possible, the S12 Black Ice slide sole’s state-of-the-art..
For the power player or "cranker" who needs little slide.. 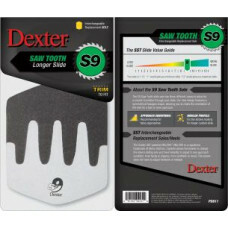 Featuring an innovative design that integrates two separate materials, the Sawtooth Slide Sole creat.. 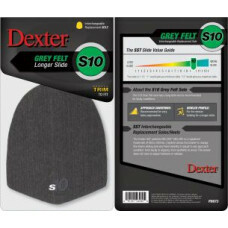 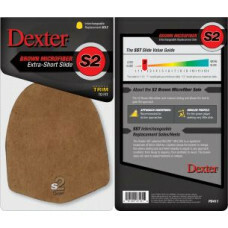 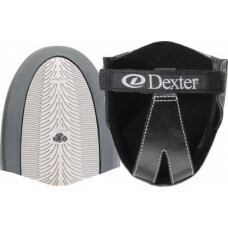 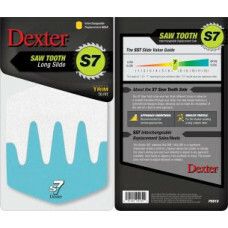 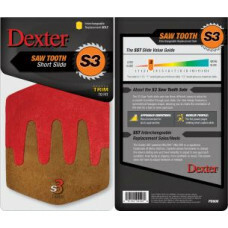 This slide sole is compatible with all Dexter SST 5, 6, 7, & 8 shoes. Recommended for slicker ap.. 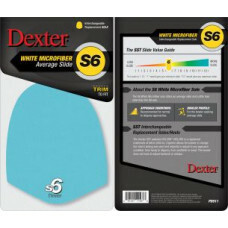 The S8 white microfiber interchangeable slide sole is the standard slide for performance shoes and i..
For protection of sliding sole during off-lane useSturdy fabric upper with elasticized top for a snu.. 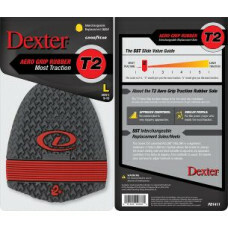 Designed for high traction, the T2+ offers Aero-Grip traction rubber with a new HyperFlex-Zone that ..